Additional services to meet all your needs. Community Health Alliance provides a wide range of services, including medical, dental and behavioral health care. As a Federally Qualified Health Center (FQHC), C.H.A. also provides community education on health issues and outreach to underserved populations. 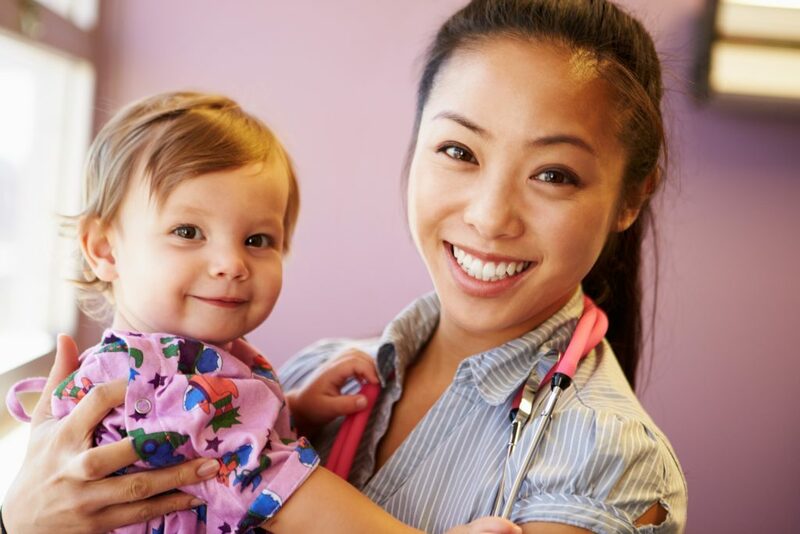 Whether you need nutritional support for your infant or more access to your medical team, we partner with you, our patient, to ensure that all your health care needs are met.